The VPN ensures the anonymity of the user and opens several doors blocked by a conventional internet connection. to choose a Best vpn, one must know that it is the difference between a free vpn and a paid vpn? 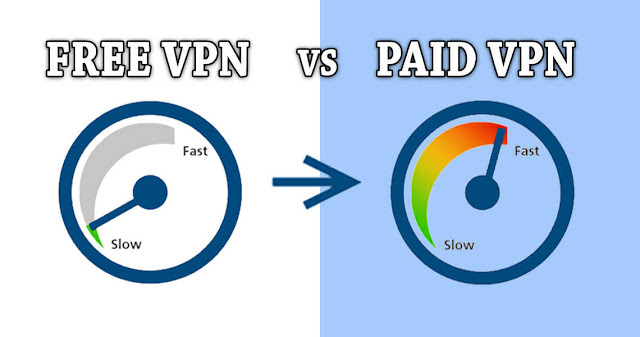 So, to choose a VPN, one must know that it is the difference between a free VPN and a Paying VPN? Use a public Wifi safely. Navigation is limited and can reach up to 300 MB / day depending on the VPN provider. Anonymous Navigation in complete safety. Circumvent geographic and governmental censorship. Watch your favorite streaming without constraints. We can thus conclude that the paying VPN is a solution much more complete and above all more reliable than the Free VPN. For basic use, you can benefit from free VPN, but for a more extensive and secure use, the Paying VPN is the best alternative.